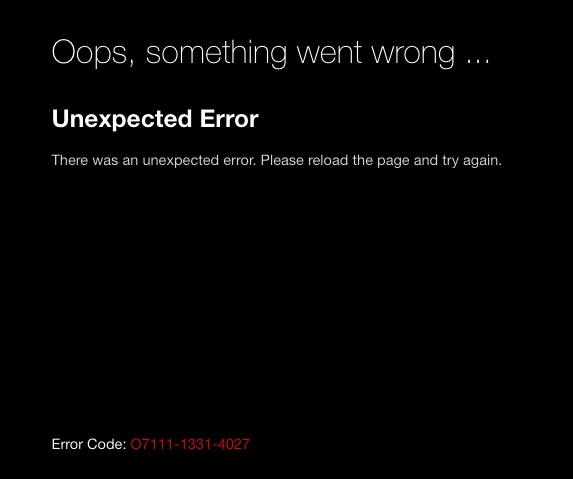 I have no problems watching Netflix with Chrome, but in Opera every attempt brings an error message. @bilko had the same issue (though on windows); couldn't update widevine-plugin, so i installed silverlight, closed browser and opened it up again, netflix worked and continues to do so without any issues. @acidinmyfridge I wonder if they have changed something at Netflix, because this used to work for me previously with Opera. If I try viewing Netflix with Safari it pops up with a message like in the attachment, saying that Silverlight is needed, but that doesn't happen with Opera. Chrome just works with nothing else required. @bilko i saw that it does that nods i wasn't able to figure out, why that only occurs with Opera. So far, installing silverlight is the only workaround i found which makes it possible to watch netflix in Opera. At least with windows. Don't know if it works with mac the same way. @acidinmyfridge It probably will and I'll give it a try, but I've been finding lots of problems lately viewing video in Opera, including Flash and even MP4 not so long ago. None of this was happening 6 months ago. @acidinmyfridge Thank you, that has actually worked. I had the flash setting on recommended already, but then added [*. ]netflix.com as an exception. Now Netflix works smoothly in Opera. There was no need to install silverlight. @hrking this topic is about Netflix. @bilko Kinda strange that Netflix is using Flash. @leocg Yes I agree, but adding Netflix as an exception under the flash settings allows it to play smoothly, otherwise I get the error message without the helpful suggestion to use silverlight that shows up with Safari.